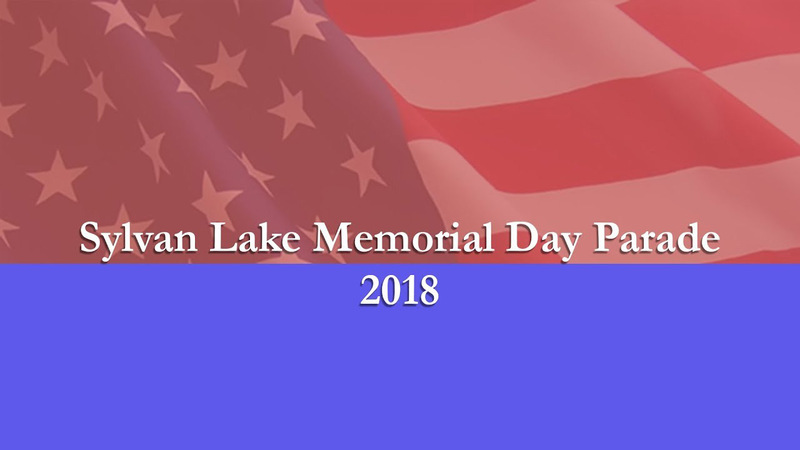 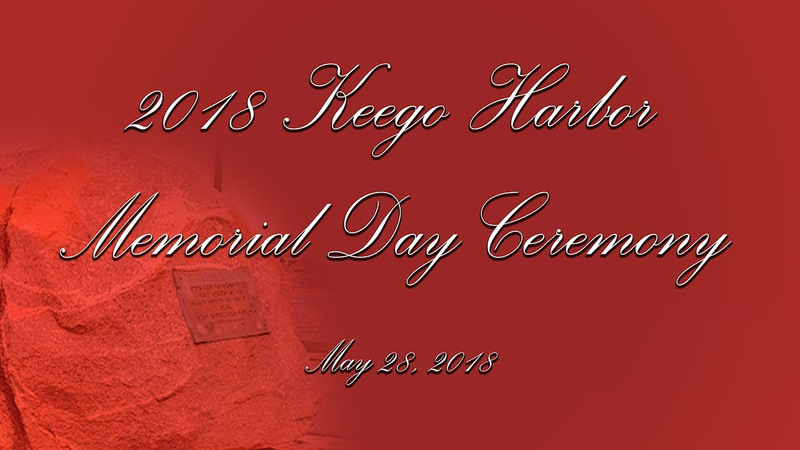 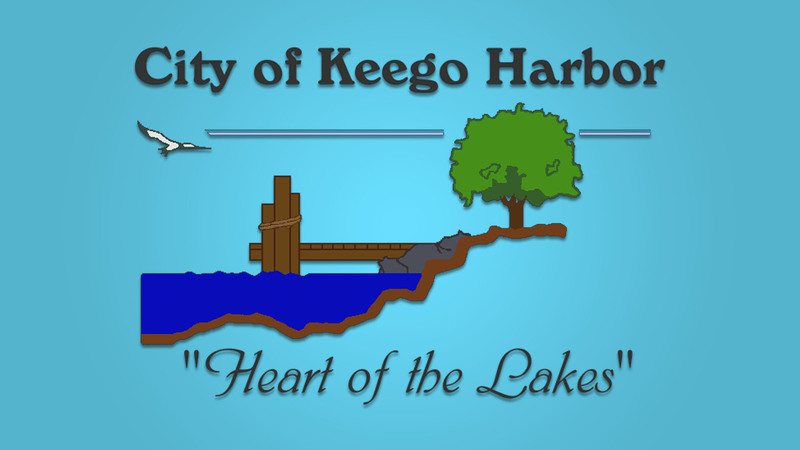 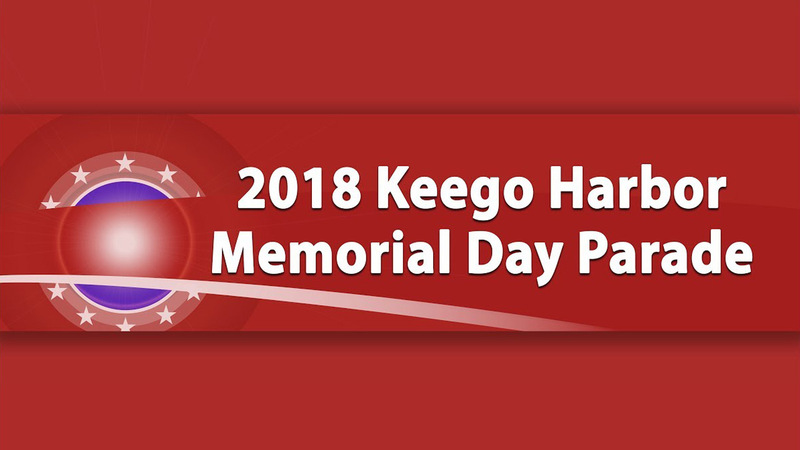 The City of Keego Harbor pays tribute to American Troops from the Memorial Rock in Keego Harbor. 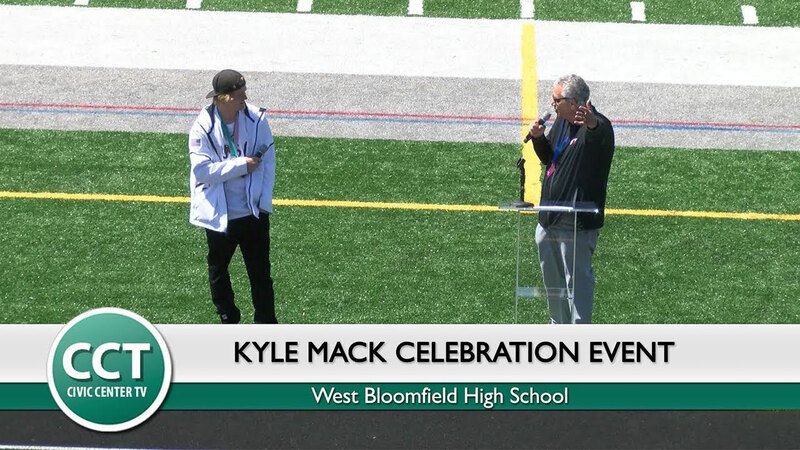 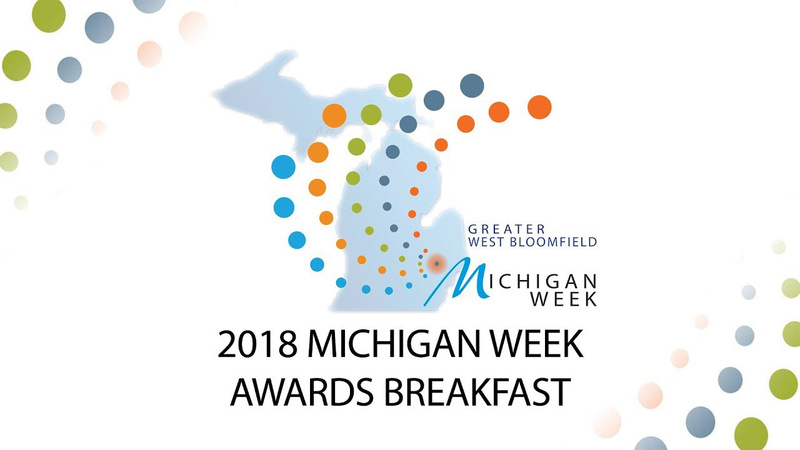 Greater West Bloomfield comes together to celebrate volunteerism in the community at the 46th Annual Michigan Week Community Awards Breakfast. 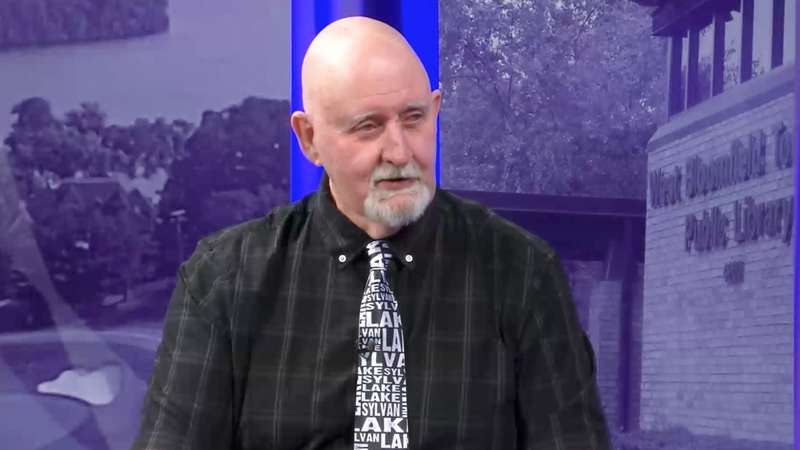 In memory of Jim Endres 1944-2018.